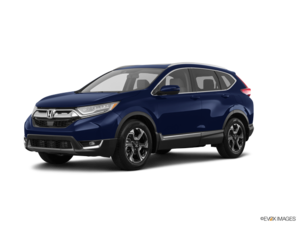 It's easy to love the 2019 Honda CR-V. Honda's popular compact SUV offers its owners a truly impressive combination of comfort, sportiness, versatility, fuel efficiency and safety. 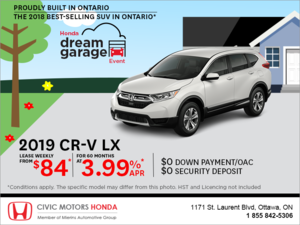 If the Honda CR-V has always been one of the best-selling compact SUVs in Canada, it is precisely because of this combination and balance that allows the 2019 Honda CR-V to meet a variety of needs. Powered by a 1.5-liter turbo four-cylinder engine, the new 190-horsepower 2019 Honda CR-V is more powerful than most other compact sport utility vehicles in its class. 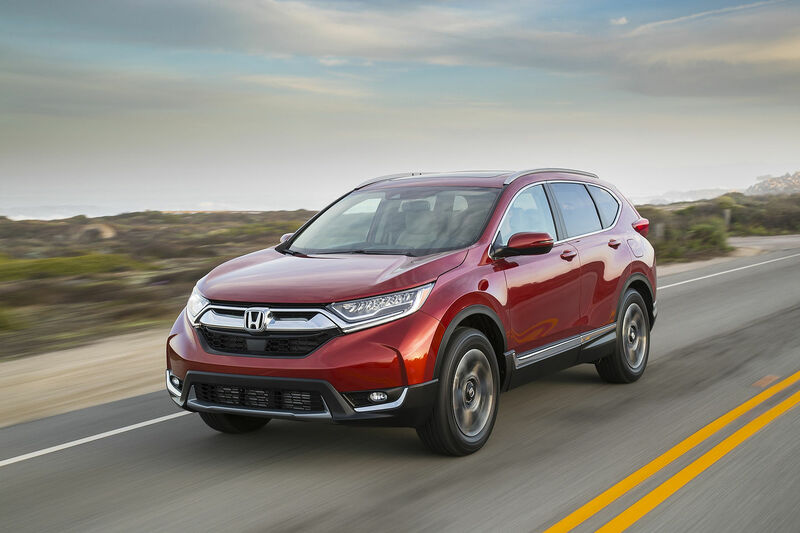 Conversely, the new CR-V has an average fuel economy rating of just 8.0 liters per 100 kilometers on average even with AWD making it one of the most fuel-efficient SUVs in its segment. It also offers several versions, the majority of which are equipped with the Honda Sensing system, a set of driver assistance technologies that includes adaptive cruise control, automatic braking and lane departure prevention. There are many reasons to love the new CR-V and there are also several versions of Honda's compact SUV. 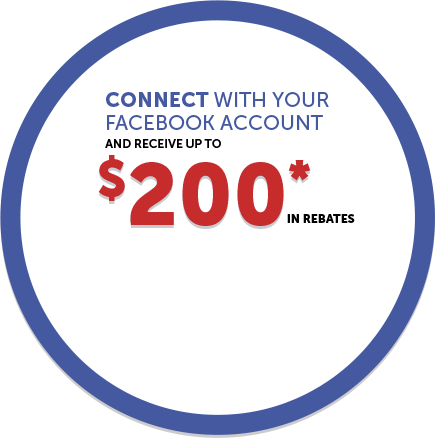 Let's take a look at these models.